I almost forgot this car was coming out. Since it is nothing all new. 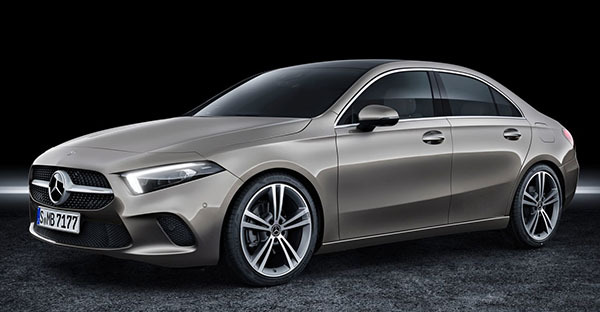 We have seen the concept (exactly the same car) over a year ago. But this one is the version we will be getting in the US. Engines available in Europe are a 116HP diesel and a 163HP gas. While the US is getting a 2.0 Liter with 188HP. 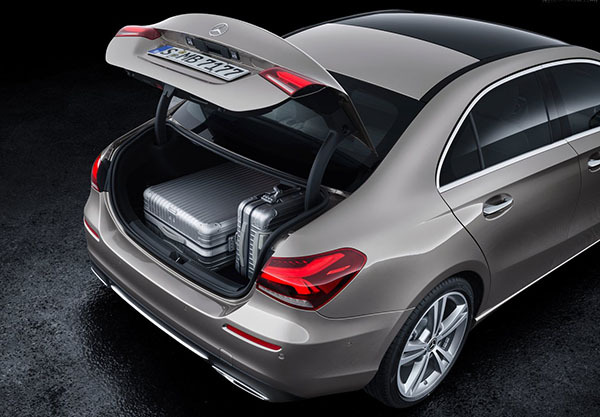 As for the sedan part, they have not shown pictures of the rear seat yet. Ehh. Not a fan of anything MB has been doing. The exteriors look like a bubble and the interiors look like a Mini Cooper with a tablet stuck on it. Is there no longer a need to put IPs into a recess? It looks like an extra long iPhone totally exposed to direct sunlight. Production beings in 2018 and with US sales beginning Nov/Dec. Nothing says luxury like blue disco lighting and air vents that resemble horse sphincters. 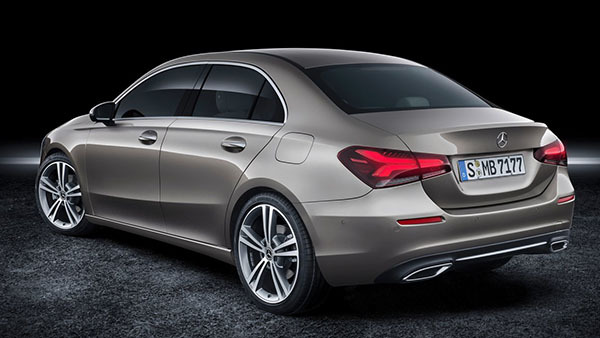 I mean, is fresh airflow from huge holes the primary concern for entry level MB buyers? I don't get this. I don't find this cluttered style attractive at all.